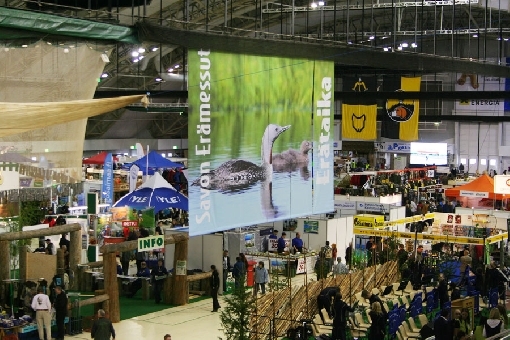 Spring is a season for Fish Fairs. 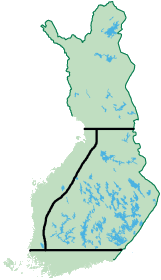 In May there will be at least five events in Finland. 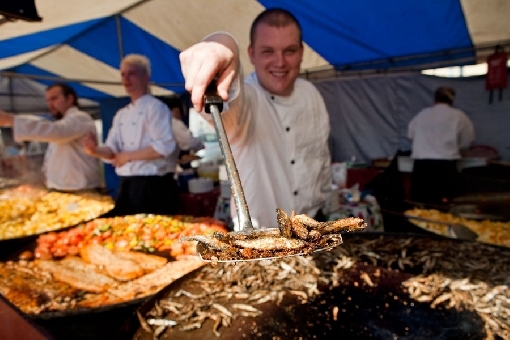 Delicious fish dishes and multiple choice of fish products are available at Fish Fairs. You may also find fishing tackle and other articles there. 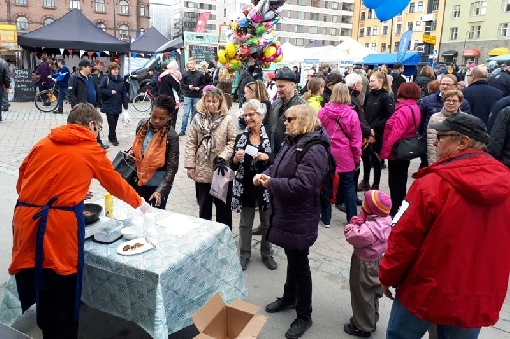 Forssa Fish Market will take place on May 5. 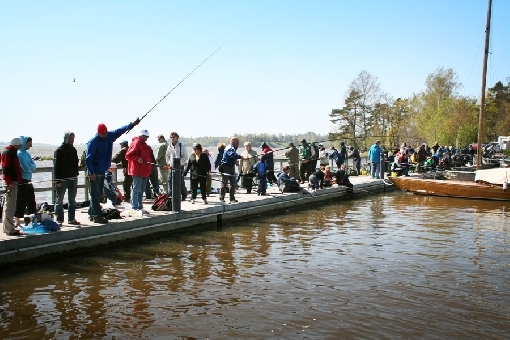 A real superweekend of Fish Fairs will be on 19.–20.5.2018; events in Kotka, Imatra, Joensuu and Jyväskylä are held on Saturday and Sunday. 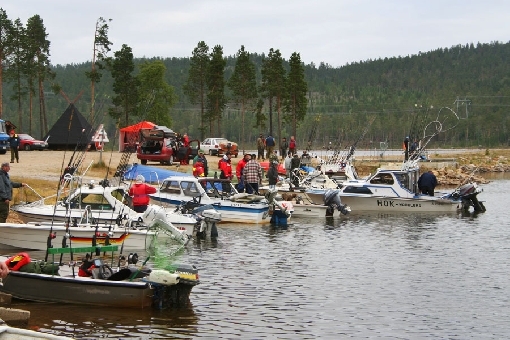 In following weekend (25.–26.5.2018) fish lovers will come together in Kemi. On last weekend food consultant Outi Penttilä made tasty fish cutlets at Tampere Fish Fair. Blue bream paste was the basic material on cutlets. People were fond of samples. 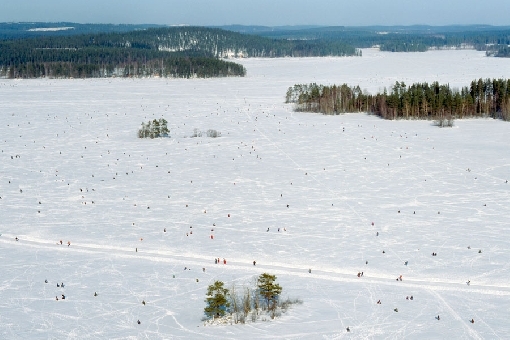 Photo: Ismo Kolari.